Daniel Frascella, director of the archdiocesan Office of Adult Faith Formation, leads pilgrims in prayer on the front steps of the Basilica of the National Shrine of the Immaculate Conception in Washington, D.C., in October 2016. Cardinal Dolan will lead a group of archdiocesan pilgrims to the Basilica of the National Shrine of the Immaculate Conception in Washington, D.C., Saturday, Oct. 6. This year’s theme is “In Her Care,” as pilgrims place their needs in the loving hands of Mary and entrust their intentions to the Blessed Mother with confidence in Jesus’ love and mercy. The pilgrimage, sponsored by the Archdiocesan Office of Adult Faith Formation, has been offered every other year in the fall to parishioners from the archdiocese since 2014, when 200 pilgrims journeyed from New York to the nation’s capital. The basilica, which has a capacity of about 10,000 people for Mass, is the largest Catholic church in North America and one of the 10 largest churches in the world. Buses will depart from six locations in the archdiocese: Our Lady of Lourdes High School, faculty parking lot, 131 Boardman Road, Poughkeepsie; Mount St. Mary College, Kaplan lower parking lot, 330 Powell Ave., Newburgh; Our Lady of Pity Church, church parking lot, 1616 Richmond Ave., Staten Island; St. Joseph’s Seminary, parking lot, 201 Seminary Ave., Yonkers; St. Thomas Aquinas College, 125 Route 340, Orangeburg; and New York Catholic Center, 1011 First Ave., Manhattan. Check when registering for departure time from each location. Pilgrims will arrive at the basilica by noon for praying of the Angelus, welcome remarks and orientation. From 12:30 p.m. to 4 p.m., pilgrims will have free time for lunch, private prayer, confession, visiting the basilica’s 80 chapels, and touring the basilica. 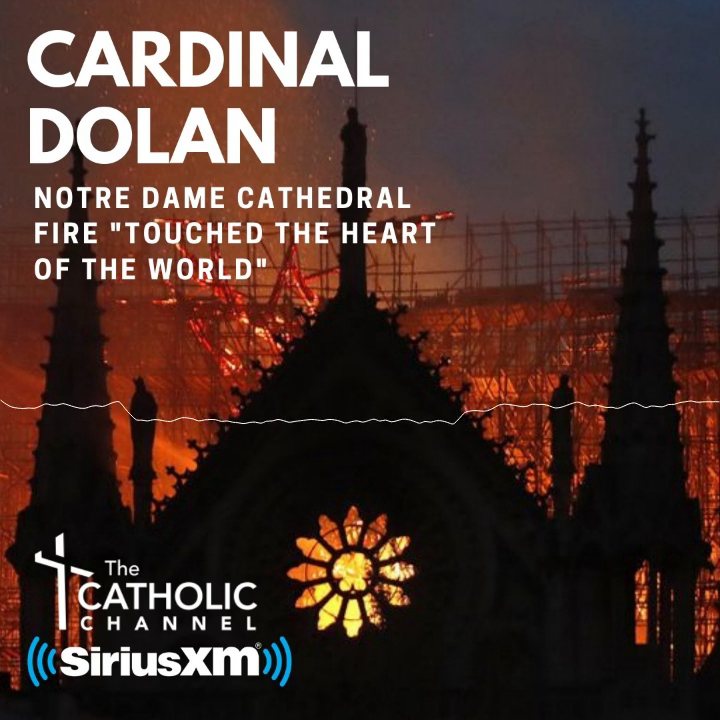 Cardinal Dolan will celebrate a vigil Mass at 4 p.m., and buses will depart the basilica for New York following Mass at 5 p.m. A boxed supper will be provided. Information: (646) 794-2579 or email pilgrimage@archny.org.